Every dog and every training situation is unique. Whether you are just starting out with a new companion, or you want to teach an old dog new tricks, Dogs in Progress can take you where you want to go. There is no “one size fits all” approach. Dog training is for a lifetime and Dogs in Progress is committed to designing a program specifically for you, your family, and your dog. Our list of services include group classes, private lessons and Stay and Train programs. 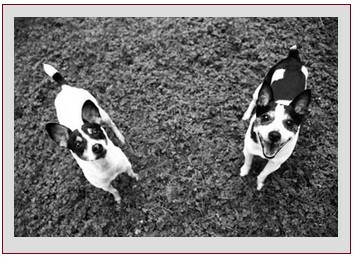 Dogs in Progress is located in Woodinville, WA. It is with great sadness that I report that Tyson passed away on June 14, 2013 at the age of 15 1/2. 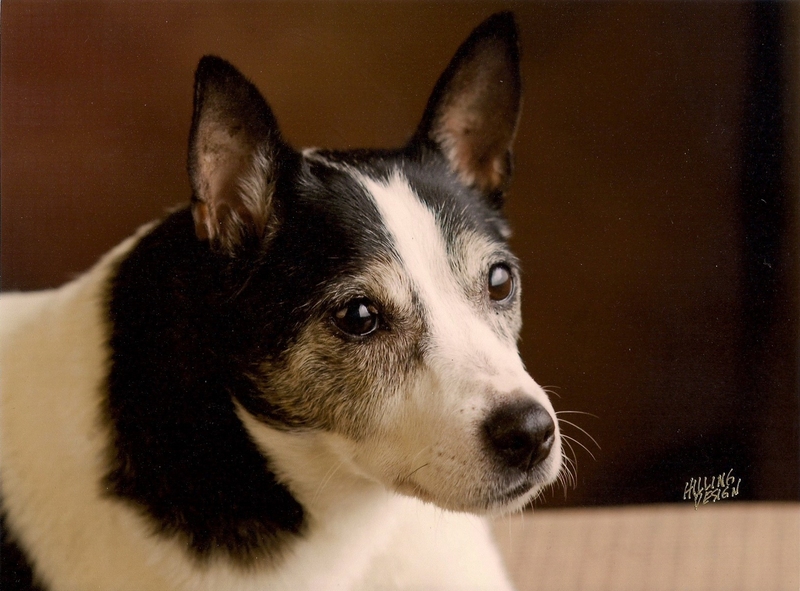 He leaves behind his terrier proteges, Teddy and Cruz, and one very heartbroken owner. Everything I learned about training dogs started with him and he will live on through all of the dogs who pass this way for training. I put together this video to chronicle his life and hopefully inspire others to see the potential in their dogs.